Investor&apos;s or Homeowners will enjoy the Rocky Mountain & Lake Estes views from this updated home on over 1/2 an acre lot on Prospect Mountain in Estes Park! 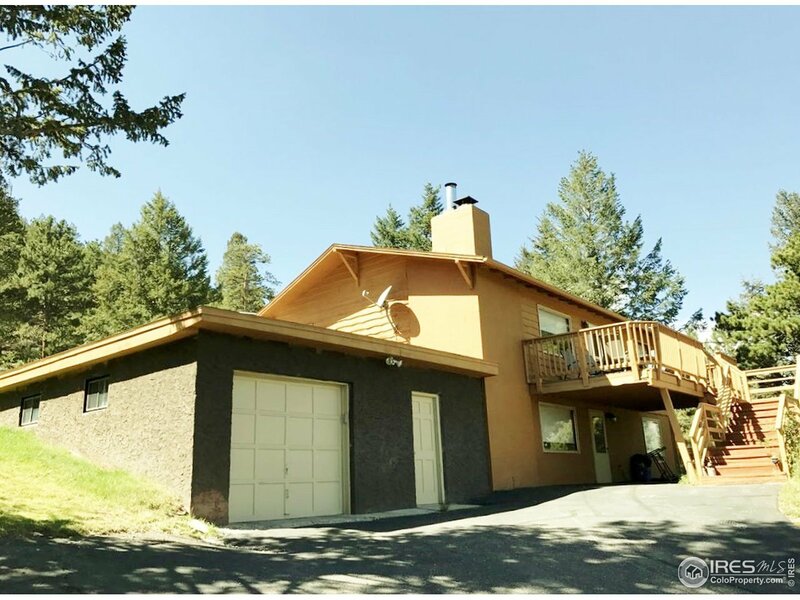 Property holds a current vacation home rental permit & is currently being used as a vacation rental, which makes it great investment, vacation home or full time residence! There is abundance of wildlife in the area! The backyard is an Oasis for relaxing with family around the fire pit! Comes furnished! Great Opportunity!